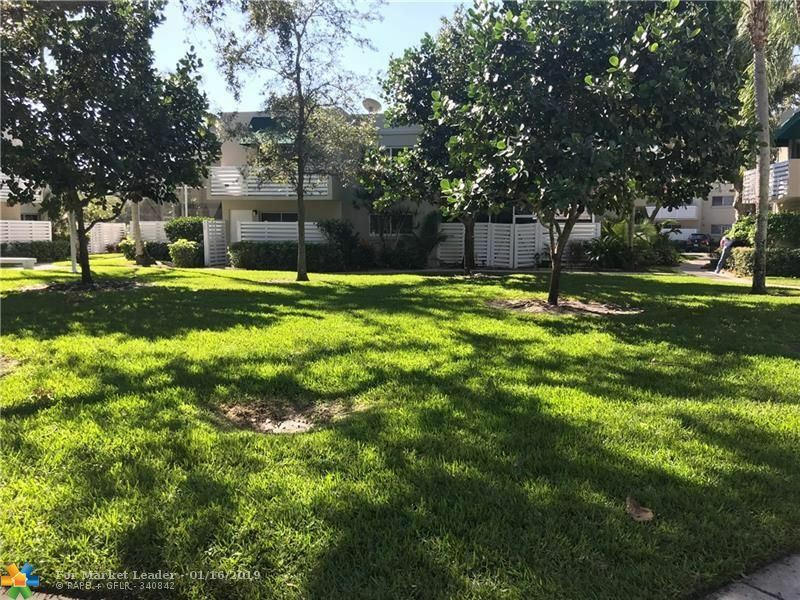 Beautiful lakefront townhouse in the heart of Plantation. Huge master suite with walk-in closet and open vanity. 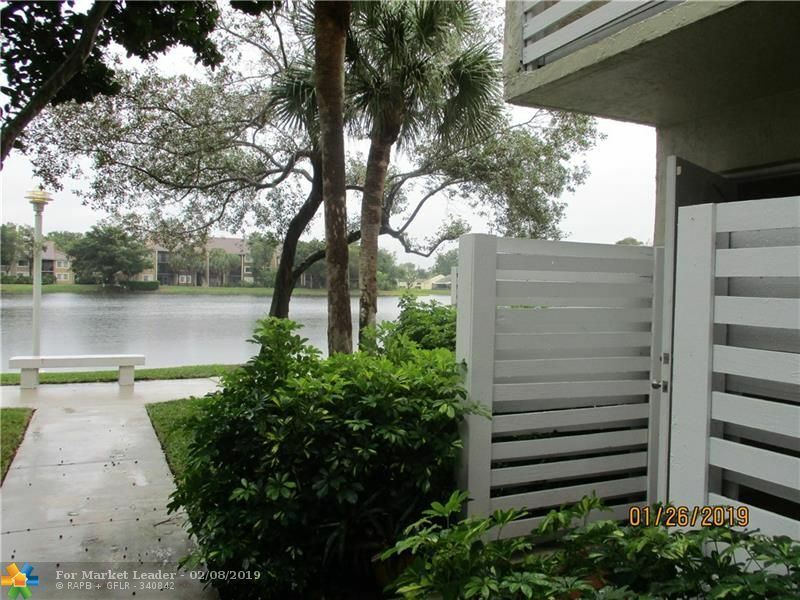 Spacious patio/backyard area with gated fence that opens to a stunning lake view. 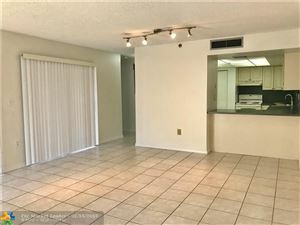 Tile floors downstairs, wood floors in 2 bedrooms, master suite has clean plush carpet and private balcony. Brand new stove and dishwasher. This is a must see! Please call for showing instructions. 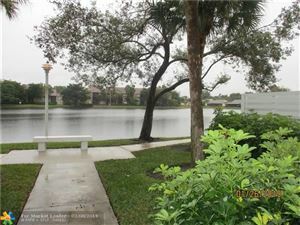 *New Listing Alert* Amazing rare waterfront 3bedroom/2.5bathroom townhome located in the main part of Plantation. Over 1,500 sq ft with great floorplan, big spacious kitchen overlooking the dining room and living room, upstairs features a large master bedroom with big walk-in closet, bathroom, & private balcony overlooking the amazing lake with views of Central Park. 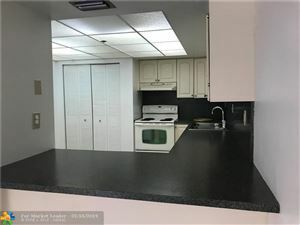 Large patio courtyard great for all your entertaining, steps away from the clubhouse pool, low $180/m Hoa fees, 2 parking spaces, Fha accepted. 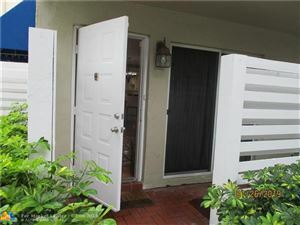 LOVELY 3 BEDROOM 2.5 BATH TOWNHOME IN THE SAUGHT AFTER CENTRAL PARK AREA OF PLANTATION. OPEN AND AIRY FLOOR PLAN WITH LOTS OF NATURAL LIGHT. 1 BEDROOM AND BATH DOWNSTAIRS PERFECT FOR TEENAGERS GUESTS. MASTER BEDROOM HAS HUGE WALK IN CLOSET TOO! THIS UNIT OPENS ONTO THE COURTYARD AREA OF LUSH GREEN SPACE. HUGE PRIVATE COURTYARD PERFECT FOR ENTERTAINING AND THOSE FLOIDA EVENINGS! OWNER PUTTING IN NEW CARPETING AND PRESSURE CLEANING COURTYARD AREA. COMMUNITY POOL ON LAKE!